Polo 1153J - Black / Gunmetal Need Help? What began over forty years ago with a collection of ties has grown into an entire world, redefining American style. 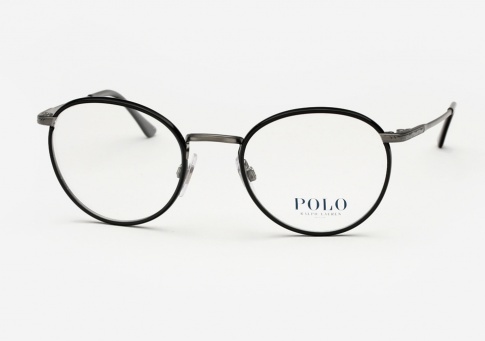 Polo Ralph Lauren eyewear retains the company's signature sensibilities of luxury and timelessness.